Handgun 101-Safe Handling of Firearms | L.E.P.D. 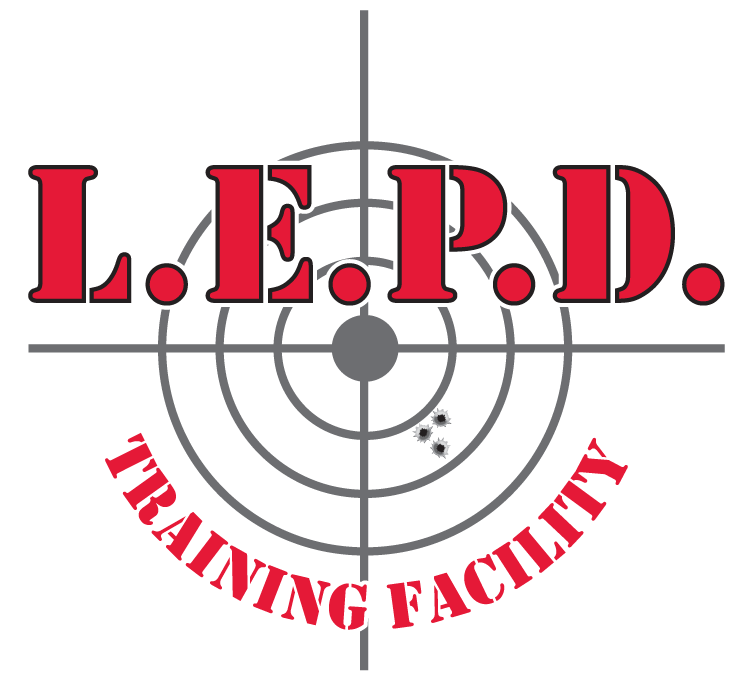 Handgun 101-Safe Handling of Firearms | L.E.P.D. Absolutely no ammunition is allowed in the classroom at anytime. Please leave all ammunition in your vehicle or in the lockers provided. Call (614) 999-1009 To Register Today!